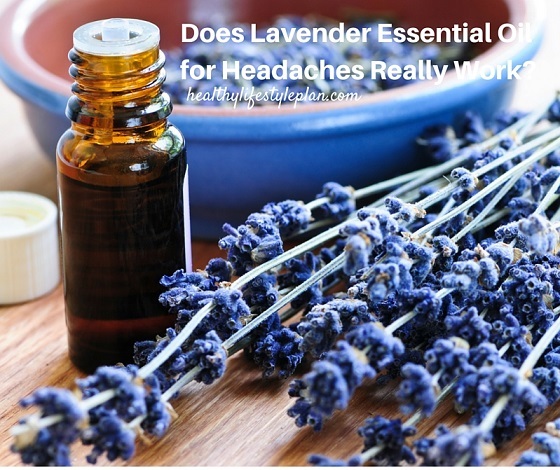 Does Lavender Essential Oil for Headaches Really Work? Using lavender for headache relief is the best decision I made! In my search for natural solutions for headaches, I discovered lavender essential oil. It’s proven to be a more natural treatment that was gentle on my body and really works. Many people are fortunate and don’t experience a lot of headaches. I am not so fortunate! 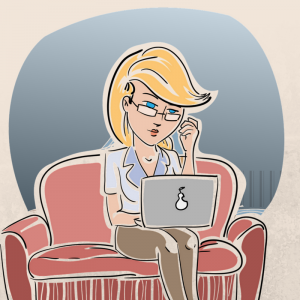 My body is very sensitive to everything from the food I ingest to the environment around me. Headaches usually start at the most inconvenient times, right? Bam! A headache shows up and my day is ruined. I didn’t like the idea of taking ibuprofen or another pain medication every time a headache started so I sought out more natural methods to sooth my aching head! Using essential oils for headaches was new to me. They may be new for you too! So today I want to share how I use them to sooth my headaches away! Does Lavender Oil Help Headaches? Extracted from plants, these organic compounds have been used for healing purposes for over 5,000 years. People have used the oils for many types of health conditions ranging from emotional, mental and physical. Lavender has been used for over 2,500 years. The Egyptians are known for using lavender oil as a perfume as well as for mummification. The Romans found other uses like cooking, baths and making the air smell beautiful! Lavender has a relaxing effect on your body as well as analgesic, making it the perfect oil for headaches and stress! It’s no wonder that this essential oil is a must-have! Click here to check out this month’s essential oil specials and incentives! You can use lavender essential oil for headaches in a few different ways. I like that there are choices, don’t you? The stress relieving effects are so helpful too, especially on days where everything seems to go wrong and stress sets in! Diffuser – add 4 to 5 drops of lavender oil to your diffuser with purified water and the vapors sooth you. Diffusing lavender oil is easy to do and helped ease my headache and calm my stress! It also helps the house to smell divine! Bath – Do you want a beautiful relaxing bath to sooth your aching muscles and relieve some stress? 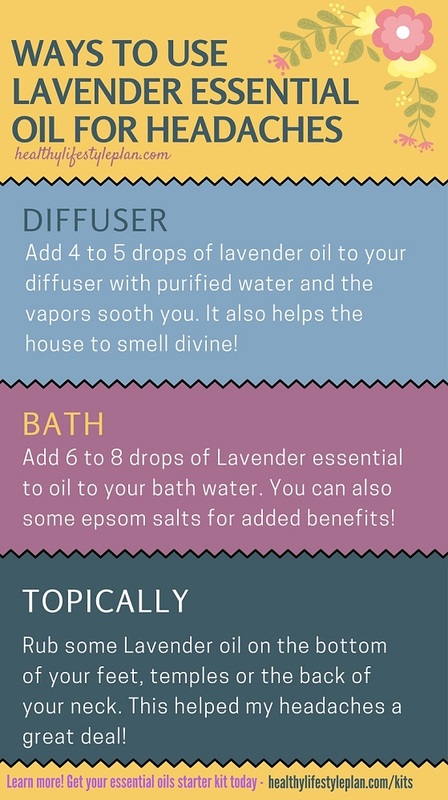 Add 6 to 8 drops of Lavender essential to oil to your bath water. You can also some epsom salts for added benefits! Topically – Rub some Lavender oil on the bottom of your feet, temples or the back of your neck. This helped my headaches a great deal! 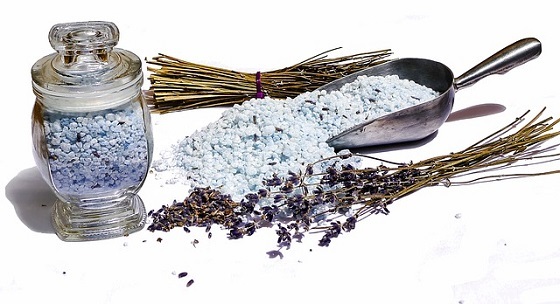 Add a few drops of Lavender to pillows and other bedding. Think relaxing sleep! Soothe occasional skin irritations. Be sure you use “real” essential oils. I once used a very low quality oil on a skin irritation and it got worse. I learned since then, that “fake” synthetics can do more harm than good. So, do your research! Take internally to reduce anxious feelings. The effects of lavender essential oil on my headache were excellent! I continue to use it for a peaceful sleep at night as well. As I mentioned, always make sure you get the real thing instead of a fake synthetic.